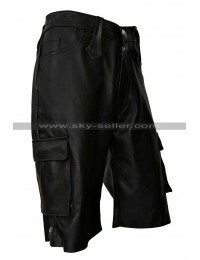 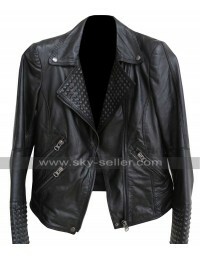 Criss Angel Brown Quilted Biker Leather Jacket is a superb jacket for all the fans of Criss Angel. 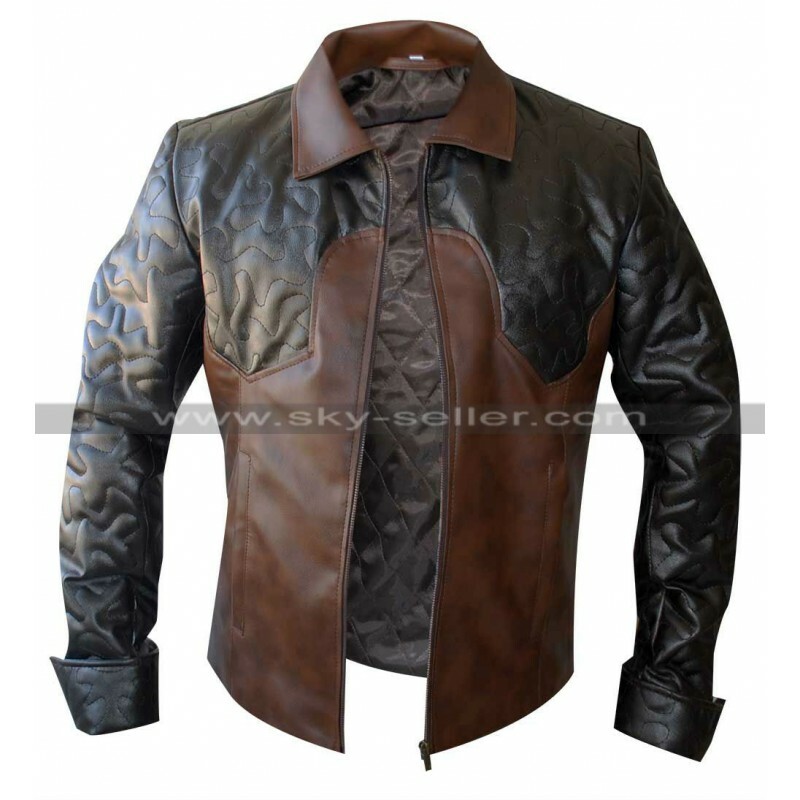 This jacket is made using genuine leather or the faux leather depending upon the choice of the buyers and the finishing is seamless. 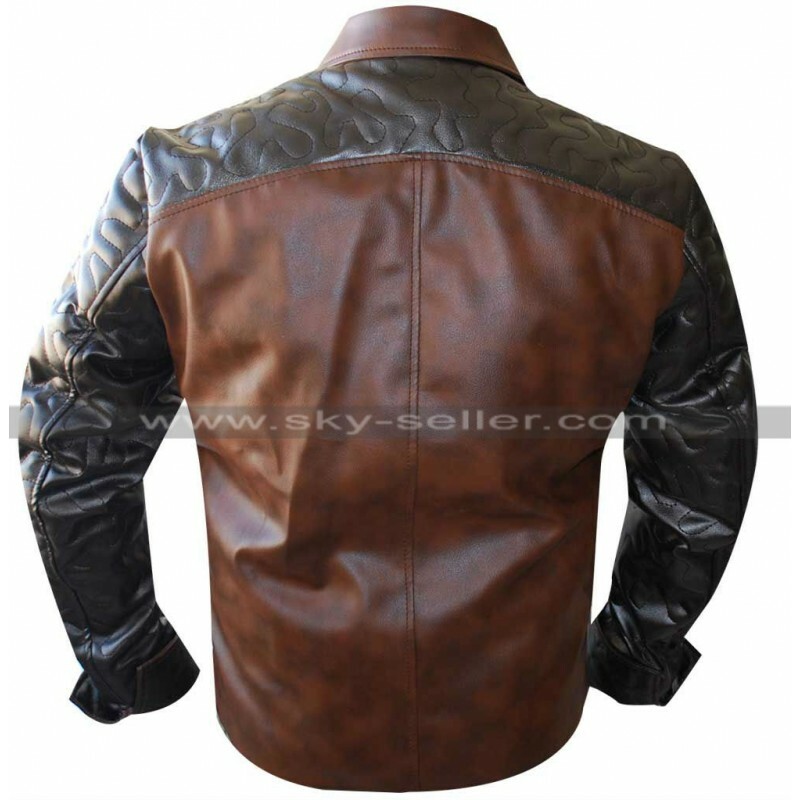 This jacket has an inner of viscose and offers warmth which is needed in the chilly weather. 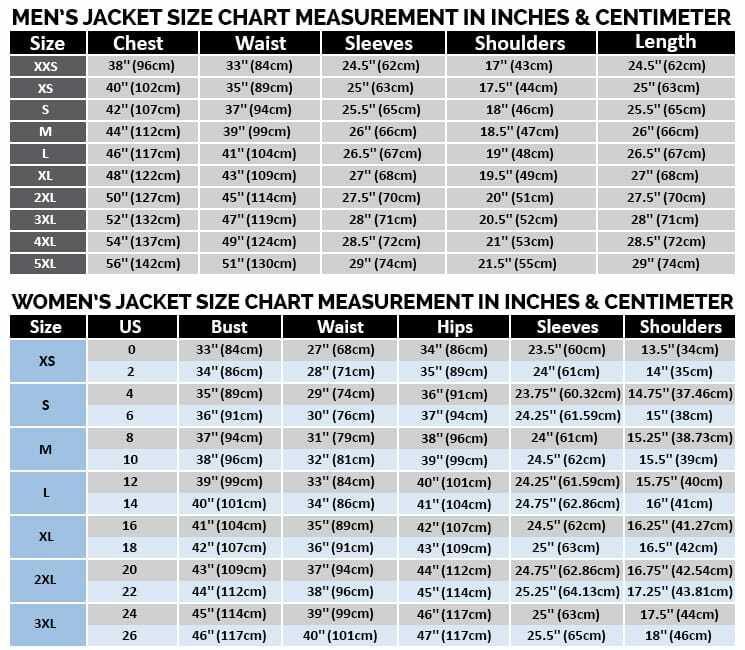 The most appealing part of this jacket is the layout and pattern it follows. 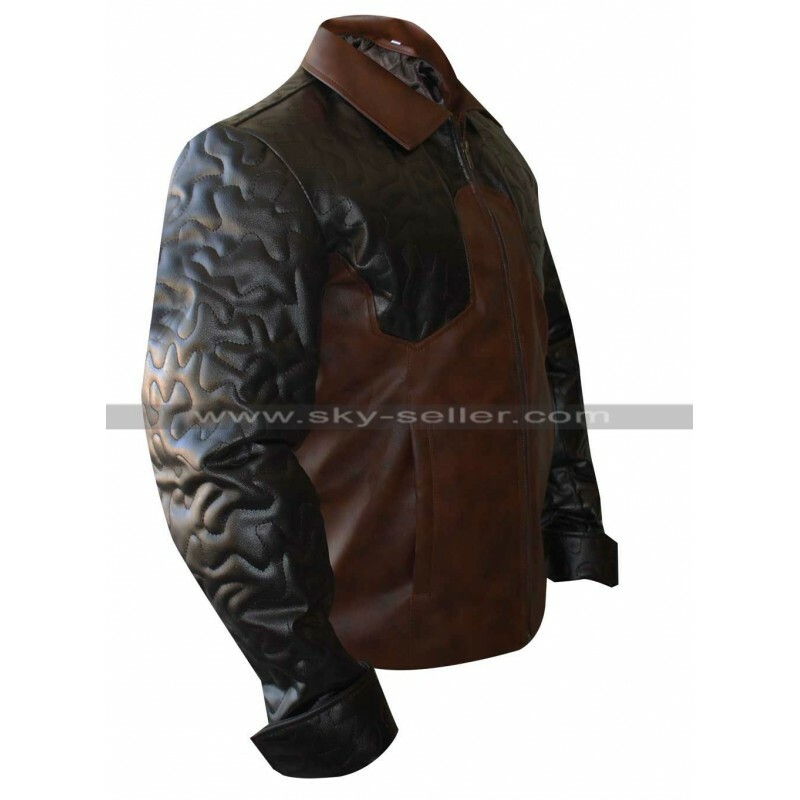 The quilted pattern on the shoulders and half part of the jacket makes it different and unique. 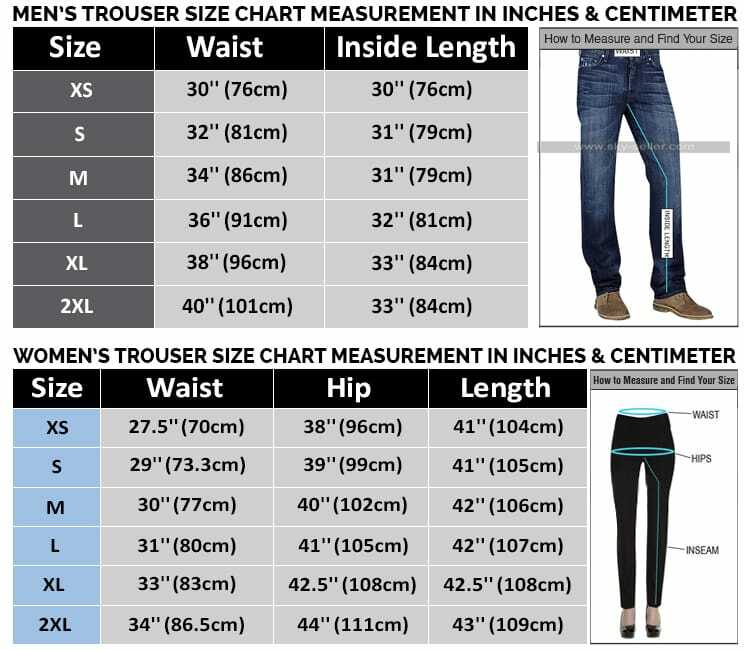 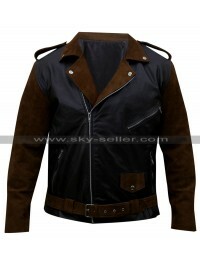 This jacket has been provided with a shirt like collar and with this there is a front zip closure provided as well. 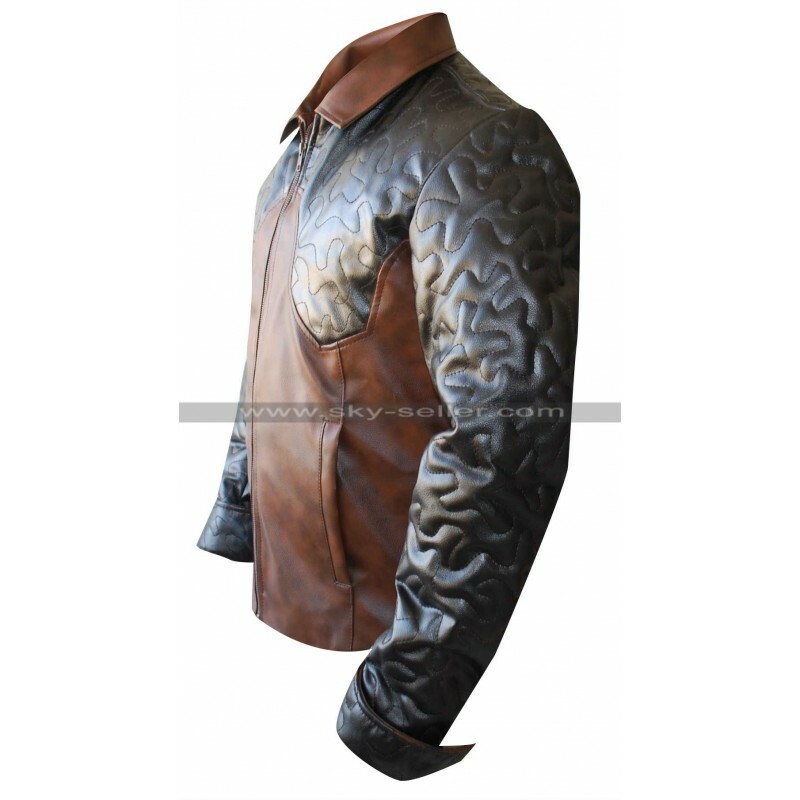 The stitched patterns and brown color go well together featuring a never ending perfection. 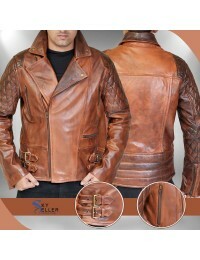 This jacket may easily be carried on all the causal occasion and all the attires.